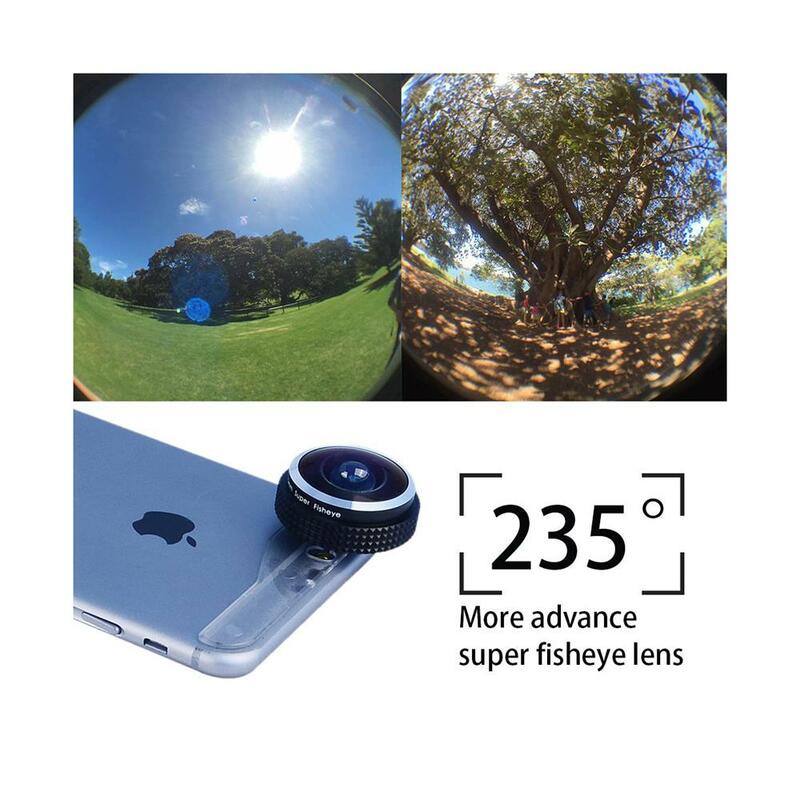 Change the perspective of your captured images with this ultra-wide lens! 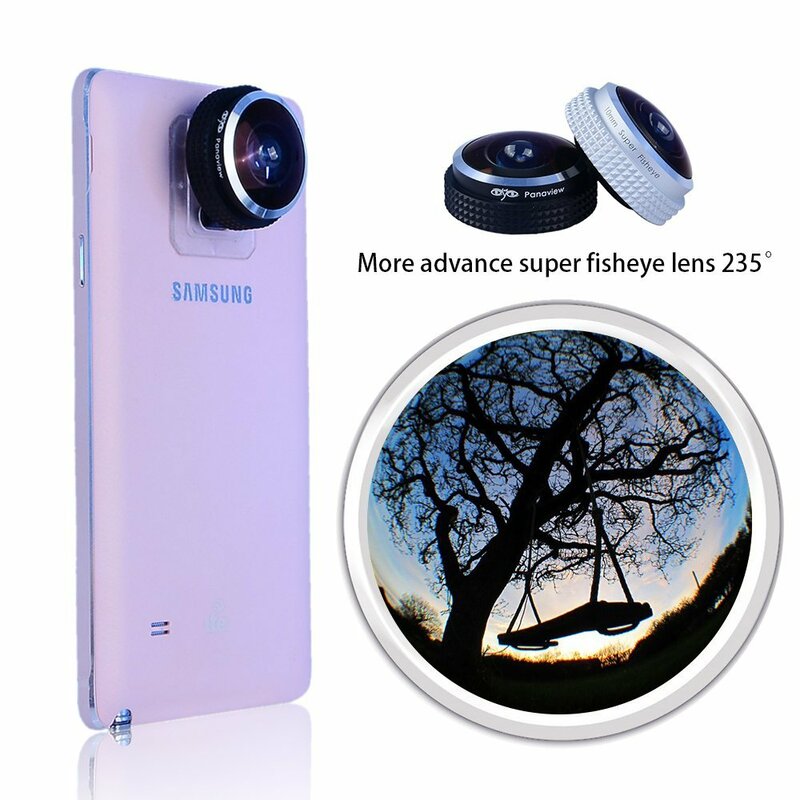 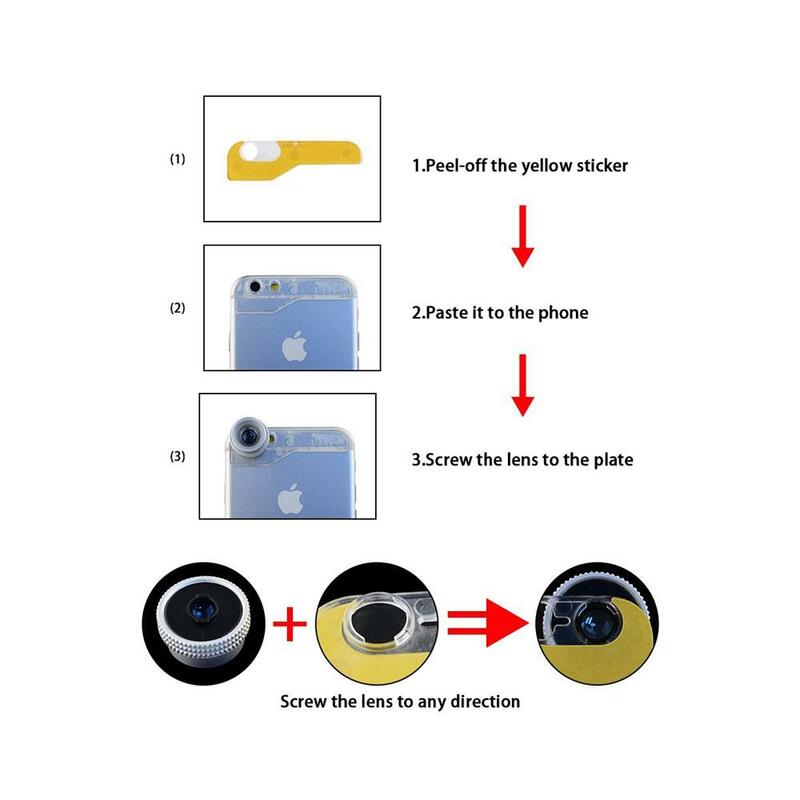 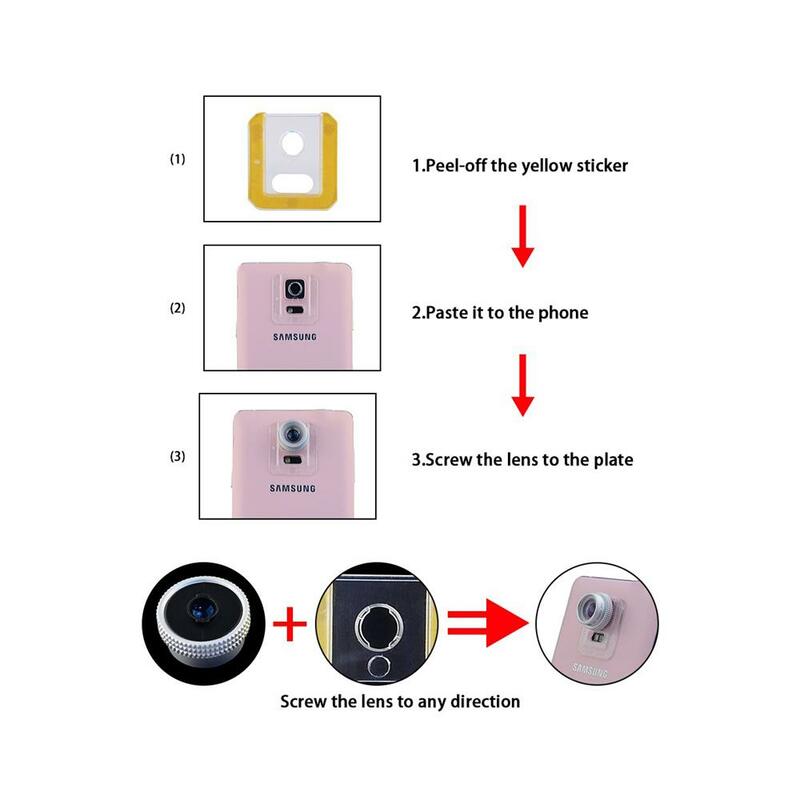 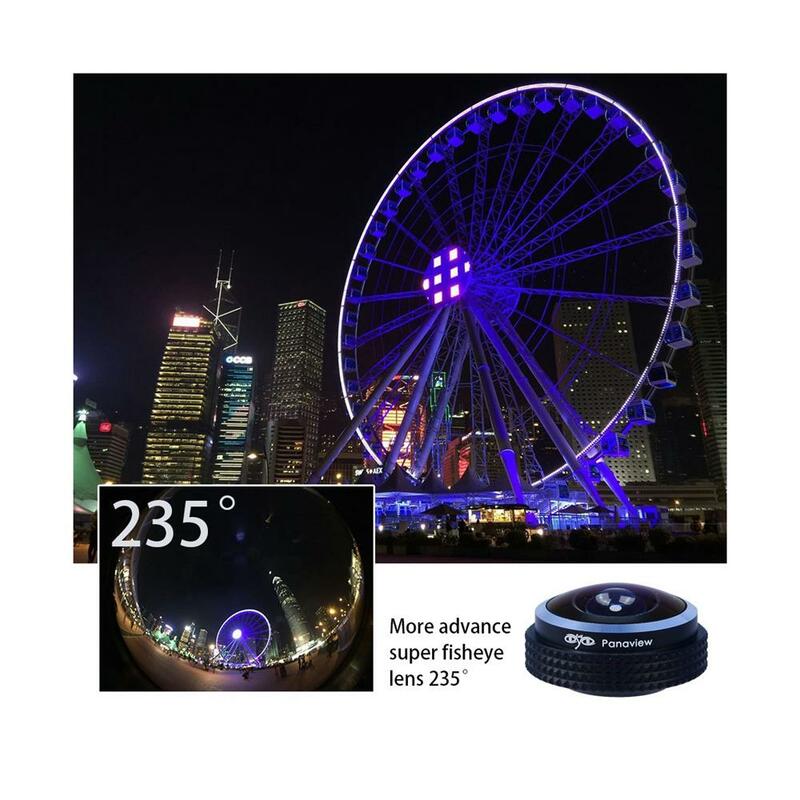 With this lens you can enjoy a creative fish-eye world of images. 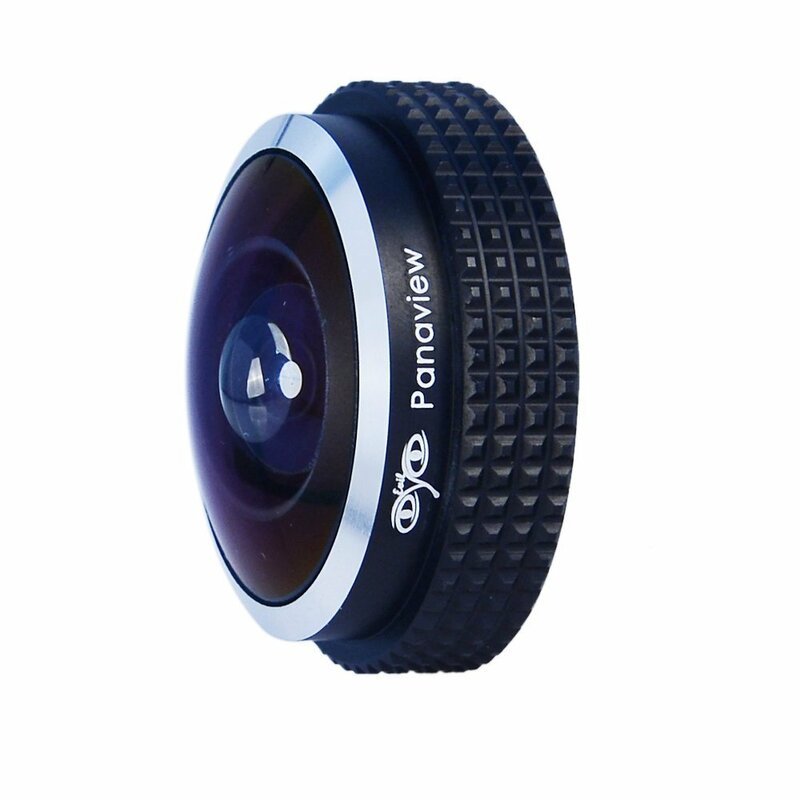 This lens attaches easily using a universal clip provided.